I have about another month to go and I need to lose at least 10 pounds. I had a little slip up this weekend with too much alcohol and sweets. Exercise: I did 2 times a week with 56K steps for the week. I did to 8K today. Nutrition: 1500 – 3000 calories a day with 30% protein and 24-33 grams of fiber. Weight: I weigh 227 on today. I will post an update with a weight on Friday, and I need to play catch-up this week. Editorial: Diets simply don’t work! 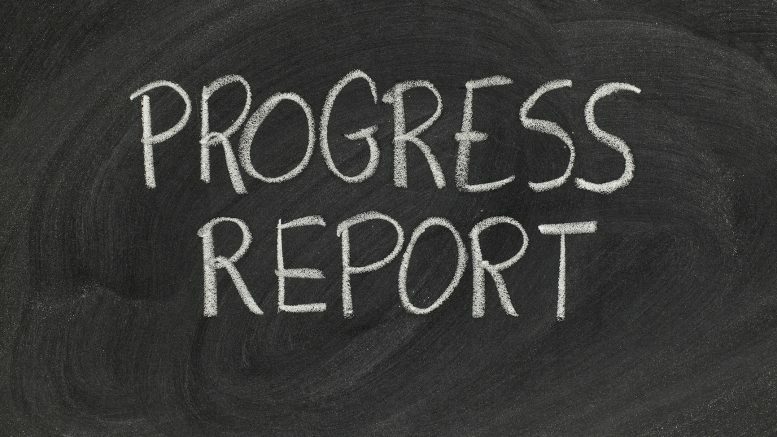 Be the first to comment on "Progress report: 11 March 2019"